2 Bedroom Upper Floor Flat For Sale in Colchester for £170,000. 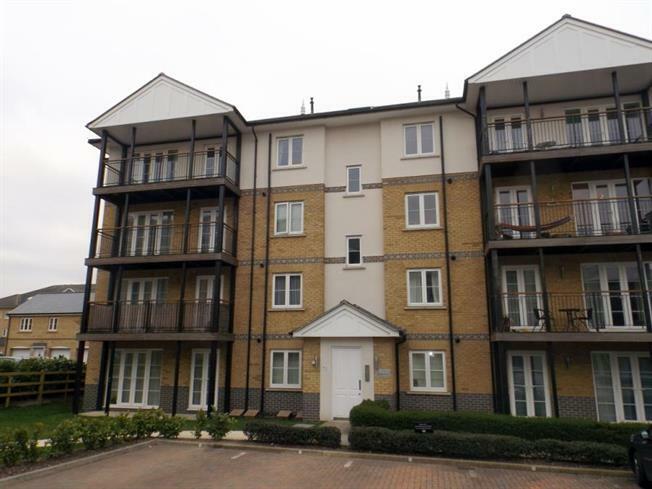 This top floor apartment is being sold with no onward chain, and is situated within 0.2 miles of Colchester North Station with its direct links to London Liverpool Street. The accomodation includes an open planned lounge / kitchen / diner, two bedrroms and a family bathroom. An early viewing is strongly advised.